The appeal is filed against the Judgment of Kerala High Court Division Bench which set aside a Single Bench’s Judgment by which an order of Kerala Government (G.O. (Rt) No. 1923/2011/Home dated 29.06.2011) is quashed. By issuing the above order Kerala Government has decided not to take any action against the above named police officers . Mr.Nambi Narayanan, while functioning as Scientist in the Indian Space Research Organization, was arrested on 30-11-1994 alleging espionage. Later the investigation was transferred to the CBI. The CBI, after investigation, holding that the case instituted against Narayanan was false, filed its report recommending closure of the case. The Chief Judicial Magistrate accepted the closure report. In the Closure report CBI spelt out various serious lapses on the part of the earlier investigation team and itemized such lapses in respect of each of the officer and recommended action against the said officers. Kerala Government then issued a notification dated 27-06-1996 and directed further investigation in the Case by the first investigation team. This action of the State was challenged by Narayanan before Kerala High Court which however, had upheld the notification, consequent to which Narayanan approached the Supreme Court and Supreme Court allowed the Criminal Appeal (492/1997), vide judgment dated 29-04-1998 and quashed the notification. (a) that the only question before the Government was whether any disciplinary action is to be taken against the officers involved in the registration of the crime and who were members of the SIT who conducted investigation for 17 days and reported that the matter requires to be investigated by the CBI. (e) It is not proper or legal to take action against the officers on the basis of a report after a lapse of 15 years. (f) The three officers against whom action was recommended have all but retired and in the case of retired officers, proceedings could be taken only on limited grounds. (g) The views of the Police Chief were called for, which the Learned Single Judge held as farce and the view of the Single judge is not justifiable. (h) The delay on the part of the Government to proceed further after the disposal of the Supreme Court case has been termed by the Learned Single Judge as smacking malafide which is based on assumption and not supported by material. (i) It is not appropriate to interfere with the finding arrived at by the Government under Art. 226 of the Constitution. 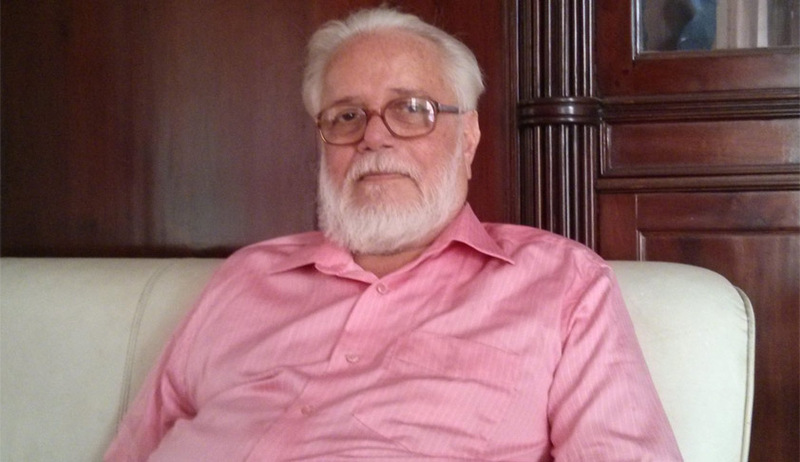 It is against the above said Judgment Mr. Nambi Narayanan approached the Supreme Court.